Learn Western Music theory in Lucknow. 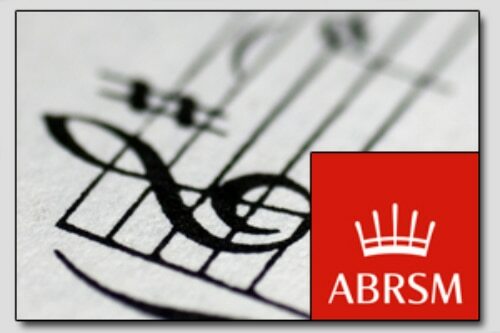 This course combines the music theory of grade 4 & 5 of ABRSM or TRINITY London. Minimum requirement for candidate to enroll in this course is Grade 3 from any equivalent Board or University. Minimum Duration to complete this course is 1 Year. Note: Examination fee is extra according to the Board selected.